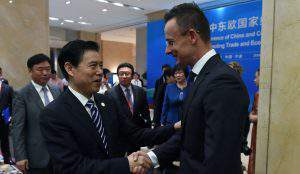 Greenland Group supermarket chain stores in Shanghai and the surrounding area have started selling premium quality Hungarian beef reported the Ministry of Foreign Affairs and Foreign Trade last week, mti reported. 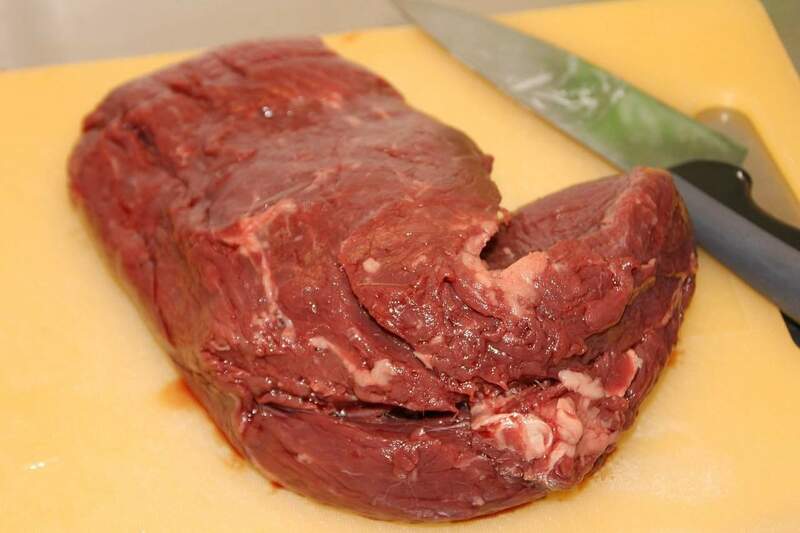 The first Hungarian – and European – 12 tonnes of beef shipment arrived in China on January 14. 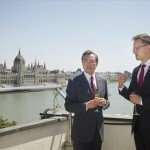 Hungary and China’s foreign ministers signed a memorandum of understanding last June pledging that their governments are doing all they can to create a “Silk Road Economic Zone” and “21st century maritime Silk Road”. 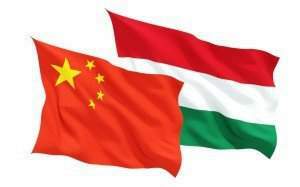 So far, three Hungarian companies have been granted export permit by Chinese authorities to export beef products to China. 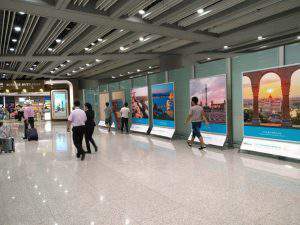 The “Silk Road Economic Zone” and the “21st century maritime Silk Road” project aimed to connect Eurasia through the ancient trade routes with European and African countries. The project aims to establish and develop economic and trade relations among countries participate in the program.